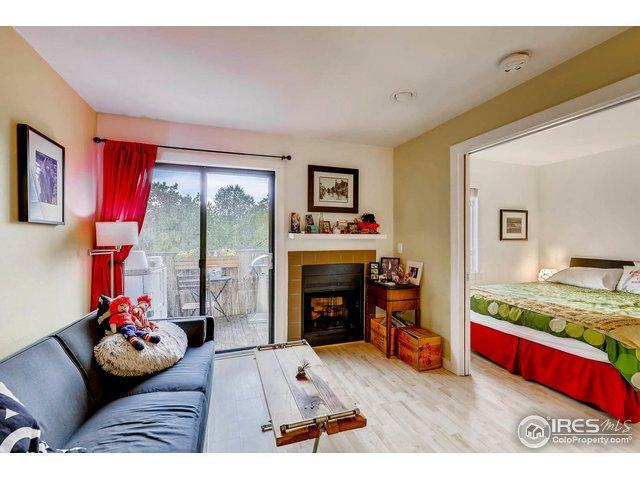 This absolutely adorable one bedroom condo has great western views. A lovely balcony and charming grounds is waiting for you! 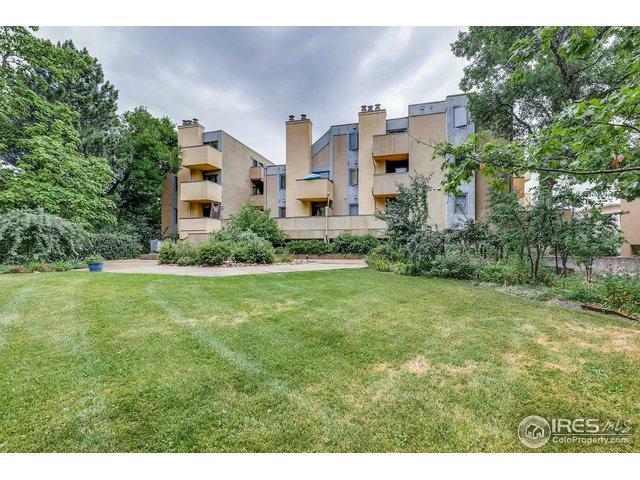 Located in a fantastic complex. 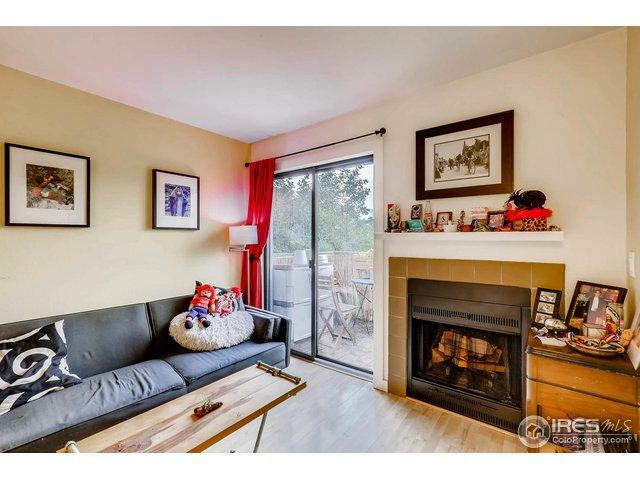 Close to all of the best things in Boulder, this home is modern and chic and even has its own covered parking space! 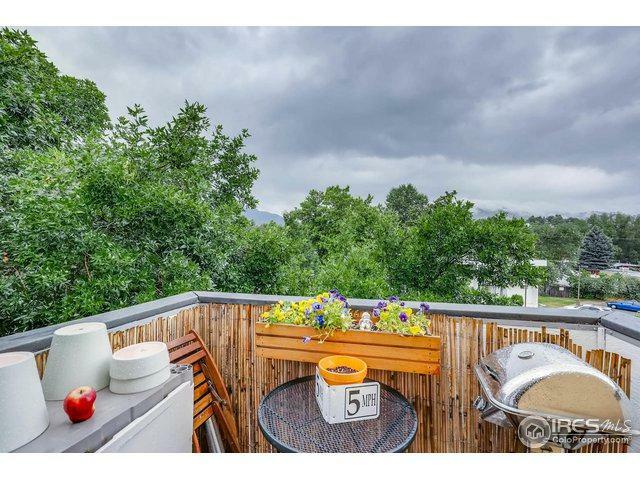 Listing provided courtesy of Andrew Muller of Re/Max Of Boulder, Inc.